The Garfield County Housing Authority serves residents of the Roaring Fork Valley, from Carbondale to Parachute, who cannot afford conventional housing. GCHA assists individuals, families, seniors and persons with disabilities, in locating and procuring affordable purchase and rental housing opportunities. 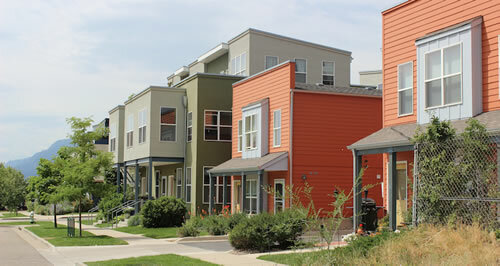 The mission of the Garfield County Housing Authority is to assist low-income families with decent, safe, and affordable housing opportunities as they strive to achieve self-sufficiency and improve the quality of their lives; to provide necessary assistance to families for the purchase or rental of appropriate housing; to facilitate development of housing that is both affordable and attainable for lower income families. GCHA also works with the communities and governments in this region on affordable housing policies and guidelines. Our goal is to build healthy communities by ensuring quality housing for all residents in the Roaring Fork and Colorado River valleys. NOTICE: As of September 1, 2016 at 8:00am the Garfield County Housing Authority has CLOSED the waiting lists for the Section 8 Housing Choice Voucher Program for Moffat, Pitkin, Eagle, and Rio Blanco Counties. These waiting lists are funded with Division of Housing. Any applications turned in after this date will be denied. NOTICE: The Garfield County Housing Authority has partnered with GoSection8, which provides an enhanced program to list rental properties online. 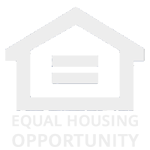 Listings are available to potential Housing Choice Voucher tenants seeking apartment units, duplexes, single-family homes or townhomes in the private market. For more information regarding this program, go to www.gosection8.com. NOTICE: The Garfield County Housing Authority is CLOSING the waiting list for one and two bedroom Project Based Voucher units at the Glenwood Green Apartments located in Glenwood Springs, CO. Only applicants who qualify for a 3 bedroom unit will be eligible to apply. For Career Opportunities at the Garfield County Housing Authority, go to Careers Page located under About Us tab.